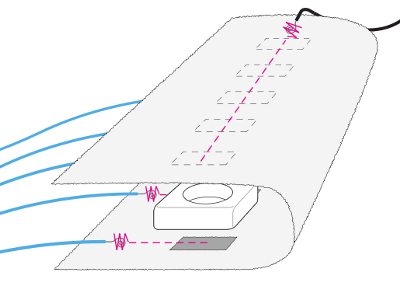 Authors T. Olsson, D. Gaetano, J. Odhner, and S. Wiklund got the chance to come together to write down their conclusions in the form of an illustrated book aiming at students and professionals trying to enter the field of physical computing from the softwear perspective. 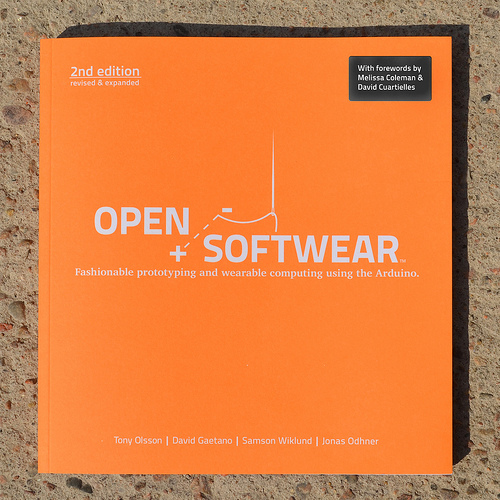 Open Softwear is a book for beginners looking into wearable computing or into fashion and technology. Its 104 pages are an opening for courses and workshops in the field. The original document was downloaded over 14.000 times from this website what brought us to make a revised edition in print. The paper edition is coming to the Arduino Store, Sparkfun and Adafruit Industries, from May 11th, 2011. To honor the help from everyone involved in making this second edition possible, we will offer the whole book as HTML from our website. We will also make a DRM-free PDF available as a paid download. You can still download the previous version of the book as a PDF here (the beta version from 2009). The current edition is available as a CC-BY-NC-ND, which means you are welcome to copy and distribute it, but you are not allowed to sell the copies, nor create derivative works out of it. If you are interested in distributing this book send an email to: info [at] softwear.cc, we are open to suggestions! This book was created on top of a series of Open Source projects, support us to support further development of open materials. 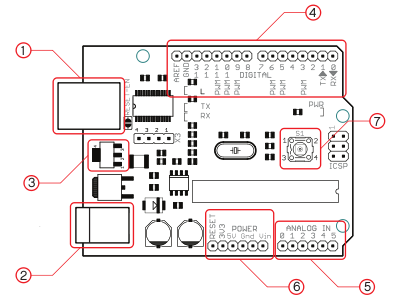 the Arduino Store, from the makers of Arduino. Sparkfun, probably the biggest breakout board market in the world. 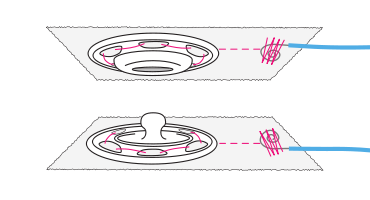 Copyright 2011 by Tony Olsson, David Gaetano, Jonas Odhner, and Samson Wiklund. This book is licensed under a CC-BY-NC-ND 3.0 License. Some Rights Reserved. BlushingBoy Publishing, a Swedish publisher dedicated to cognitive printing. Melisa and Derek Coleman, Andreas Jiras for their help with proofreading. Malmö University, the School of Arts and Communication kindly sponsored the creation of these texts and ran several courses to proof the concept.